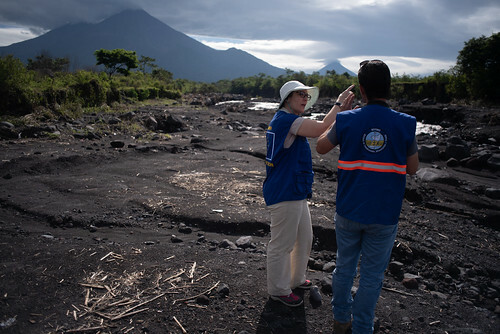 On 3 June 2018, Guatemala’s Fuego volcano blew up in one of the most violent series of eruptions in a century. 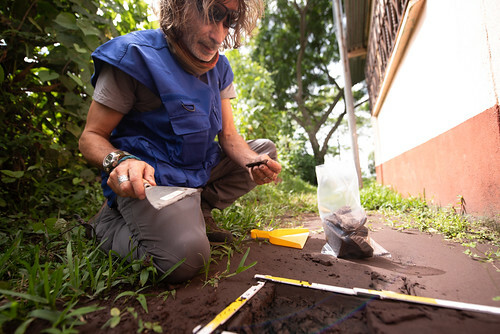 A column of ash several kilometres high jetted out from the crater, while floods of lava and rocks ran down the volcano slopes instantly destroying everything in their path and wiping out entire villages - as occurred in Pompeii in the 1st century CE. 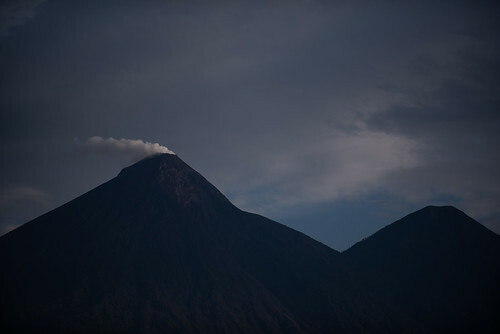 The eruptions affected two million people and prompted the evacuation of 12 823 people. 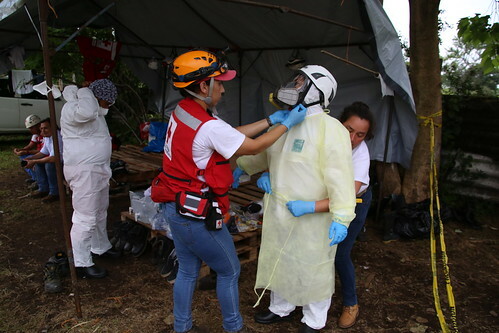 The death toll stands at 178 but 250 people remain missing. 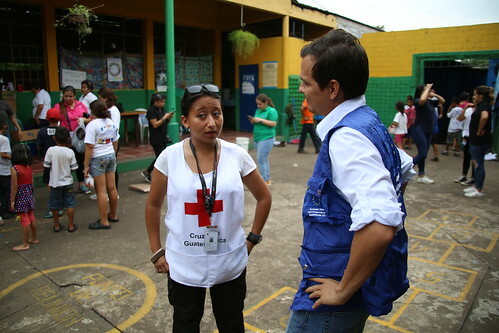 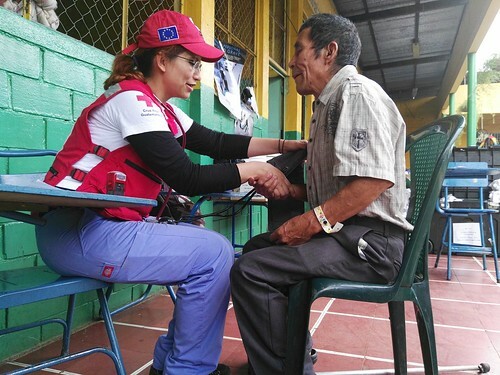 The EU provided €400 000 in emergency funding for the Guatemalan Red Cross to deliver much needed relief, including provisional shelter, emergency healthcare, water, sanitation and psychosocial support to at least 3 800 of the most vulnerable victims of the eruption. 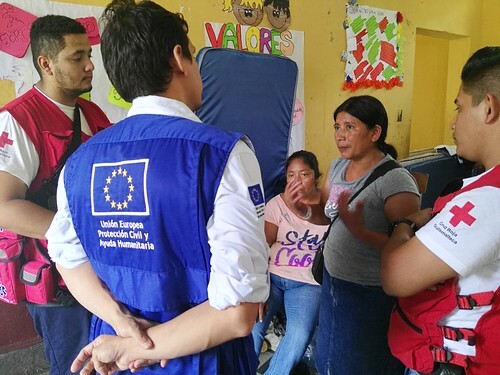 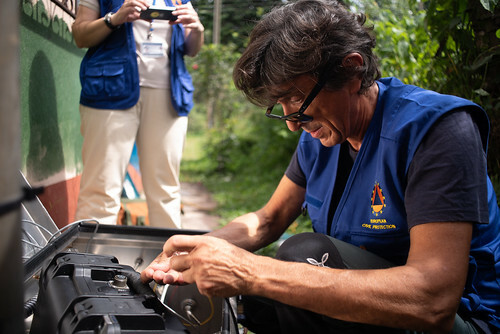 The European Union Civil Protection Mechanism also deployed a team of experts to help the Guatemalan national authorities assess the impact on the ground and to improve local monitoring and response capacities ahead of the next emergency. 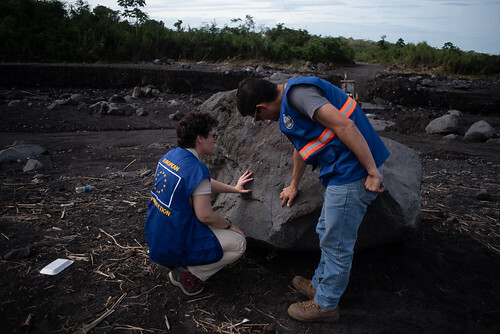 The team included eight European experts in volcanic mudflows, risk management, and early warning systems.